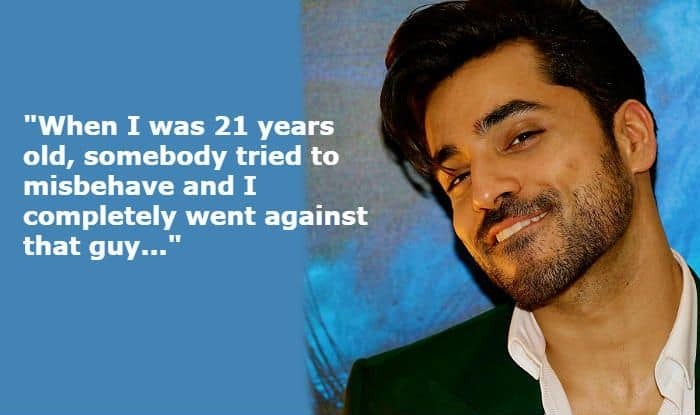 Here's what Gautam Gulati has to say about being sexually harassed in his early days of modelling. Actor Gautam Gulati has shared an incident when he was asked to ‘compromise’ to get work in the industry. The Bigg Boss 8 winner talked to an entertainment portal and revealed his #MeToo story. 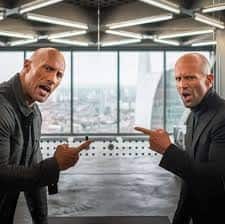 He is currently promoting his upcoming digital film titled Operation Cobra. In one of the promotional interviews, Gautam shared how an agent tried to sexual advantage from him during his initial modelling days around 10 years back. Apart from being an actor, Gautam also runs a fashion business in London. He said that he always makes sure he’s treating his team ‘damn right’. Your thoughts?